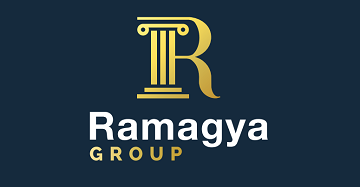 Ramagya acknowledges that sports today play a vital role all-round development of a human being and achieving excellence in sports has a great bearing on national prestige and morale. 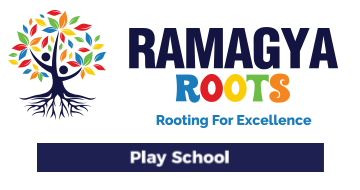 Ramagya Sports Academy- an integral part of Ramagya School was founded in 2009 and in a short span has already established itself as a prime sports institution in sports area. 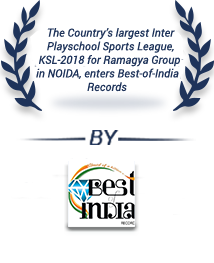 It has earned a high reputation and utmost popularity for being the best equipped sports academy that offers international facilities in the most congenial atmosphere. Once you enter the sports academy you will experience the latest in group fitness programming and innovating fitness equipment and genuine support of our certified staff that will help you. I am a part of Ramagya Sports Academy, Zumba Classes. I love doing Zumba and the Coach is great, awesome. I have lost good weight. 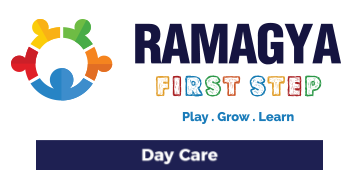 The facilities have improved with time and I would highly recommend everyone to join Ramagya Sports Academy. My child is 10 years old and his name is Divansh Sharma. He has been a part of Ramagya Sports Academy for the past 6 years. He started his swimming classes when he was just 4 years old. The experience has been wonderful here and the coaches are excellent. My child has been taken care of very well. I thank the whole team for proving my child with a wonderful facility and coach. 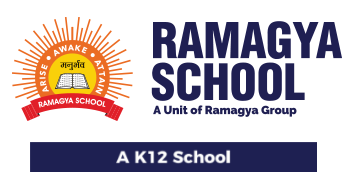 I have been coming to the Gym of Ramagya Sports Academy since very long.7 years ago my kids were coming here for swimming classes and I joined the gym here. 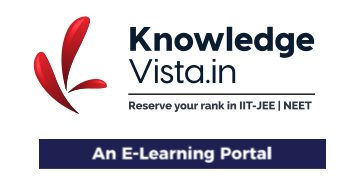 I have had a wonderful experience here. Even the crowd is good and are very focused on fitness. For the past many years, I have been coming to Ramagya Sports Academy. The experience has been very good. I am happy with the facilities because they keep on innovating with the exercises, equipment and machinery. The overall experience of this gym and sports academy is commendable. Even the swimming pool, tennis court, the coaches, everything is extremely professional. I try to get the membership for this gym every year. My son Harsh loves to dance and he is thoroughly enjoying his Shaimak Dance Class. He loves to come to Ramagya Sports Academy. My son, Ranveer, has been a part of Dhoni Academy. He has been coming to Ramagya School for a year now for cricket coaching. He is doing an amazing job and he has grown so much. He loves cricket even more now and the coaches are fabulous. 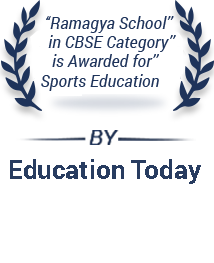 I am proud to be associated with Ramagya Sports Academy. 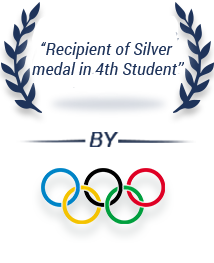 Here, in the same complex, education and sports are given equal importance. 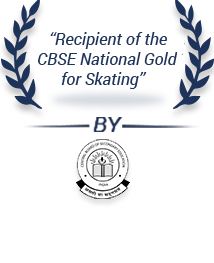 This is a wonderful opportunity for the children and parents, to pursue their talent in education as well as sports. I am thoroughly enjoying the facilities that are available here for the children and I am sure if the children are regularly trained, they will make it big and can represent not just their district or state but even our country. 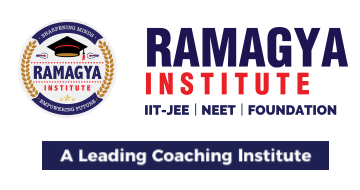 Thanks to Ramagya Sports Academy. 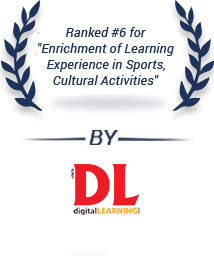 It is one & only sports academy which have all the activities under one roof. 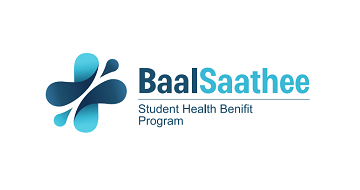 Really Happy to have the part of this Academy. 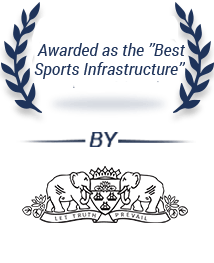 With the spirit, and passion for sports, good health, and fitness, Ramagya Sports Academy organized India’s first and biggest family sports league, NSL 2018. 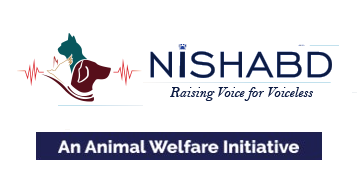 On 7th and 8th July of 2018, with a mass gathering of 12,000 people. 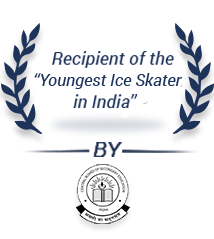 In the event, more than 3,000 individuals from various age groups, participated in different indoor and outdoor sports. With longest 27 hours of continues playing. 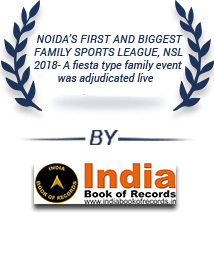 Noida Sports League 2018 was awarded the Nation Record for Family Sports League. Enter your details & we’ll be in touch as soon as possible.